One of the most important things I have learned on my mental health journey is that it’s okay to be self-centered. In fact, you NEED to be self-centered to some degree. It’s so easy to get caught up in the lives of everyone around you and lose sight of your own path. Step back. 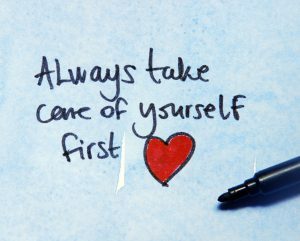 Take everybody in your life out of the equation and look at yourself and where you are in relation to your own goals. Prioritize. You are the most important thing in your life. Your mental health comes first, over the cares and whims of your parents, friends, and peers. Reevaluate. Ask yourself why you are doing something that you’re doing. What is your investment? Does it make you happy? Are you doing it for yourself, or are you doing it for somebody else? 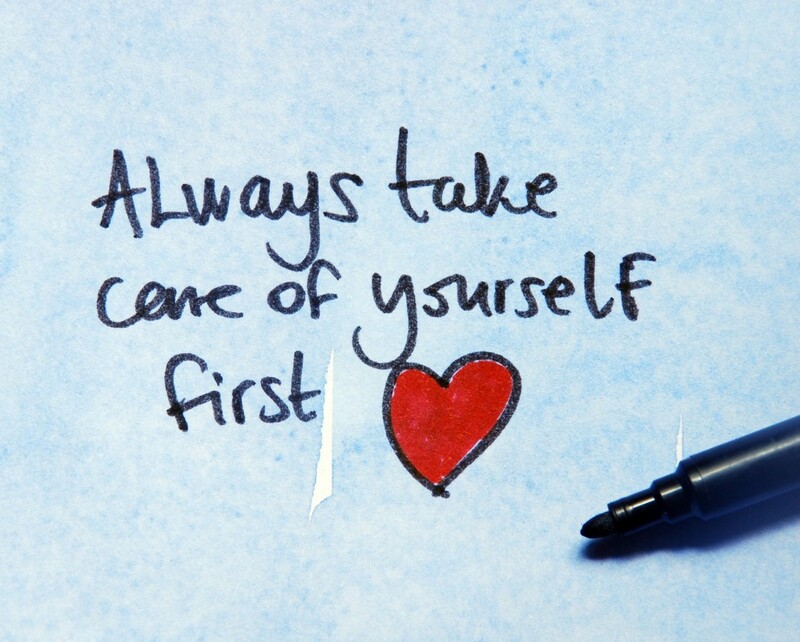 What are some ways you make yourself your first priority in your life? Let us know in the comments!